Last Saturday evening as I was grazing old TV shows before bed and came across Law & Order Special Victims Unit. The Episode: "Fallacy" Season 4 episode 21. It dealt sympathetically with a complex transgender story line and presented accurate facts and frank discussion. The victim, transgender. 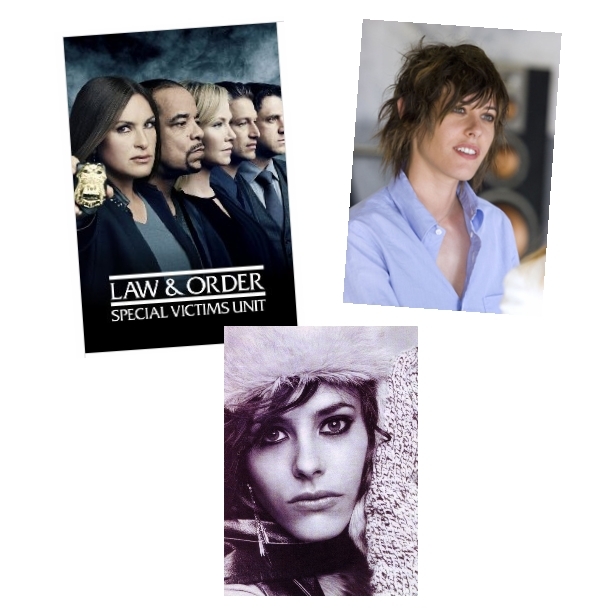 Katherine Moennig plays the victim and makes a very convincing transgender woman, although in the real world there is not any evidence that she is transgender. Some will remember her from the ShowTime series The L Word and her most recent character in another ShowTime series, Ray Donovan. I love her look and she does play strong interesting characters. If you have that season available on DVD or can pick it up, it is well worth seeing for the discussion on both sides of the law. This Episode was from April 2003 and I would like to believe that progress has been made. But this is interesting from its early prospective and presentation. Spoiler alert – It does not have a tidy ending.